An American lottery syndicate who go by the "Lotto Ladies" are celebrating a recent $1 million Powerball jackpot win after matching five lucky numbers. 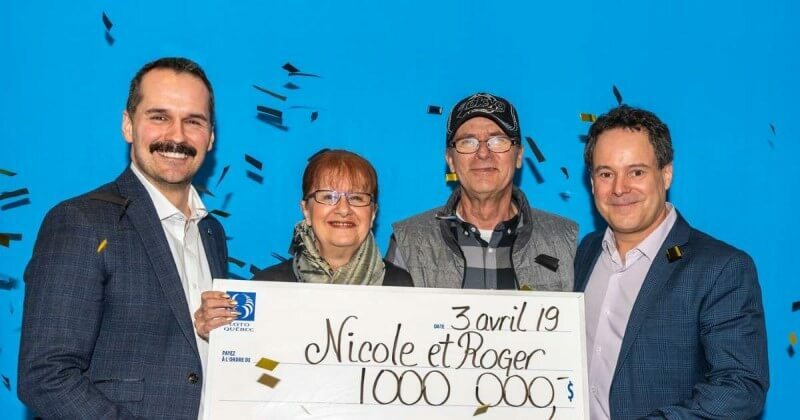 They say happiness is only real when it is shared, and the lottery syndicate the "Lotto Ladies" can attest to that after they bagged an impressive $1 million Powerball jackpot win in March of this year. The winning numbers that bagged the "Lotto Ladies" their prize were 43, 44, 54, 61 and 69 and the Powerball number was 22. The winning ticket was bought in Amery, with members of the syndicate living in Amery, Clear Lake, Deer Park, Clayton and New Richmond. The syndicate chose to split the jackpot with each member receiving $83,333. 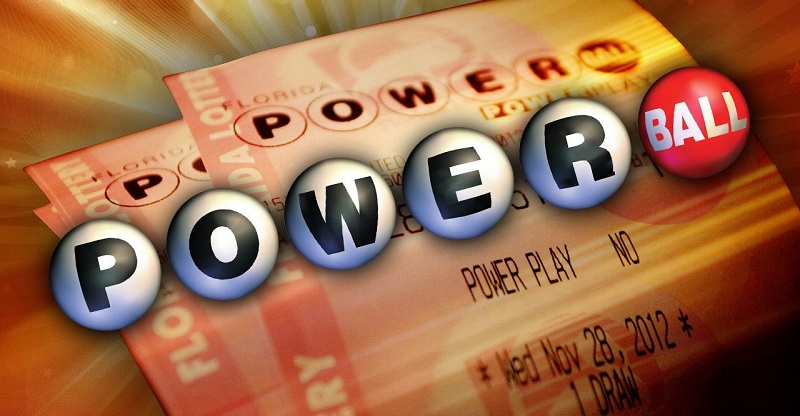 Thanks to Giant Lottos online service you don't need to be in the US to play in the Powerball. See below about how you can get your tickets from anywhere in the world. Get your tickets for this year's biggest Powerball jackpot now. 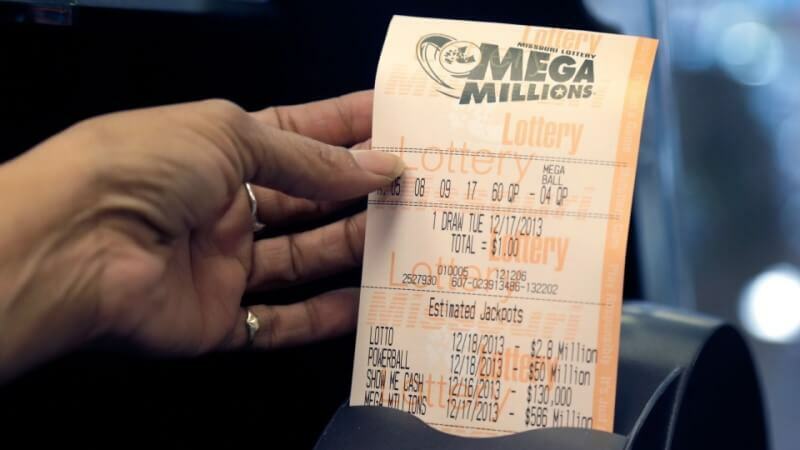 The jackpot is currently at $257 million, get your tickets below! Want to know more about lottery syndicates? 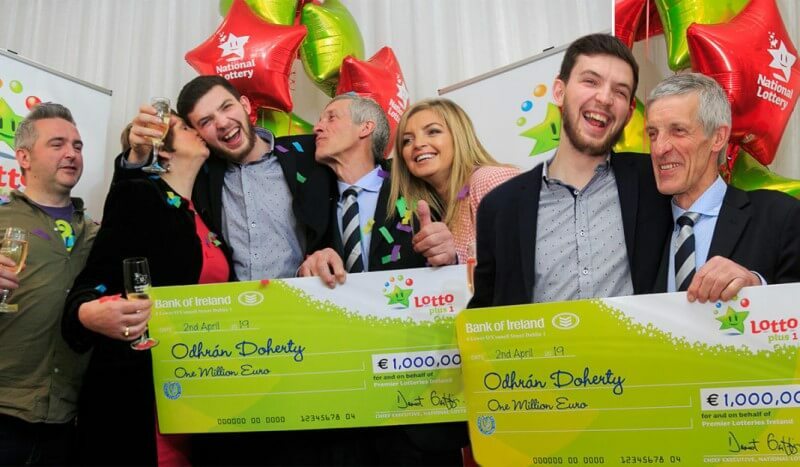 See what all the fuss is about lottery syndicates right here. 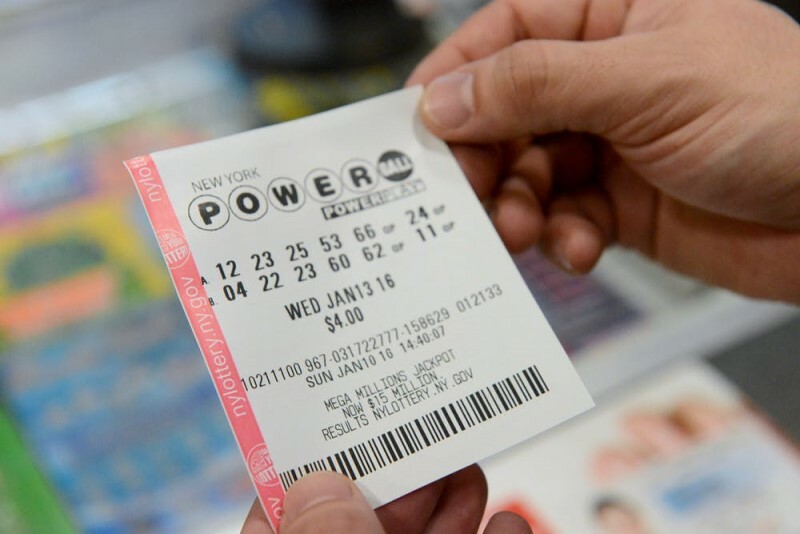 You might not know this, but different lotteries have different odds at winning. 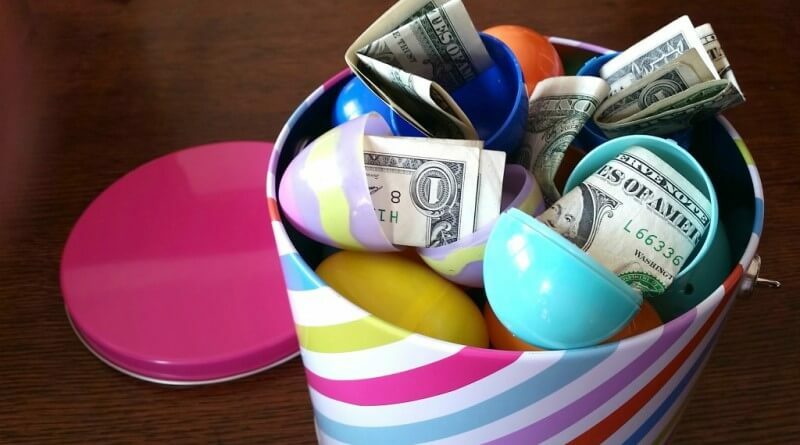 Find out what the odds of winning the lottery right here.